a number of British churches are Grade 2 listed, and some are even Grade 1. 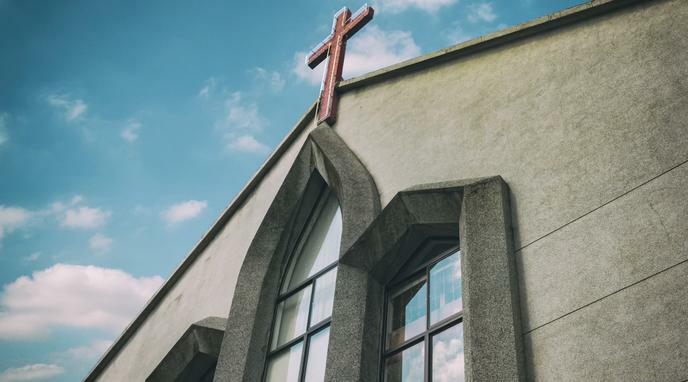 Introducing a tax on churches would mean less money to maintain the fabric of the building. Buildings of historical importance can be also operated as museums and earn an income from visitors who are not there for the religious services.